One of life’s greatest joys is found when you travel. More importantly, it’s where you stay that makes a huge difference between a dream vacation and a nightmare. That’s why Amari Hotels makes it our priority to provide only the best for our guests, whether it be the best service, rooms, F&B, deals as well as our royalty programme, ONYX Rewards! 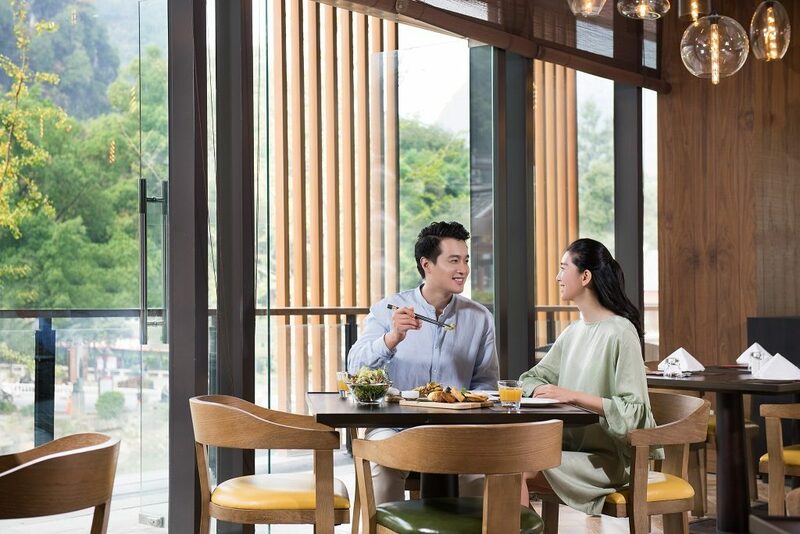 ONYX Rewards is the hotel loyalty programme of ONYX Hospitality Group where you can earn and redeem points as well as enjoy a variety of special membership benefits from your stay at participating hotels including Oriental Residences Bangkok, Amari, OZO, *Shama and The Mosaic Collections hotels. *Shama participating hotels including Shama Sukhumvit Bangkok and Shama Lakeview Asok. From early check-ins and late check-outs to free room upgrades, being an ONYX Rewards member truly is rewarding. Other membership privileges include special discounts for rooms, restaurants and spa, complimentary access to our executive lounges, and VIP event access. 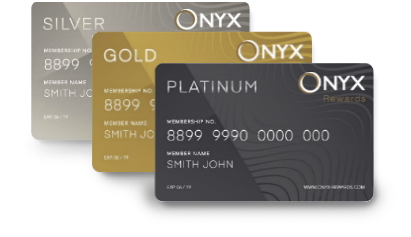 The best things in life don’t always come with a cost – which is exactly why signing up for an ONYX Rewards membership won’t cost you a cent! 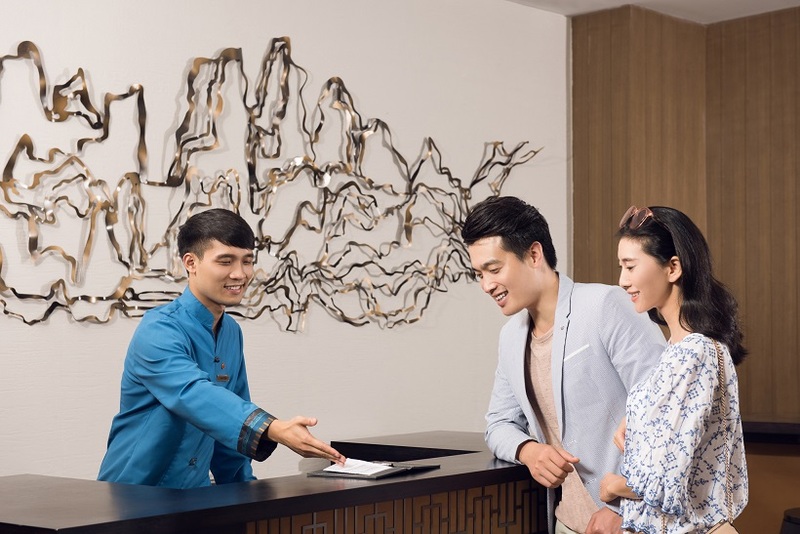 All you have to do is sign up online through the ONYX Rewards site, or just walk into any of our participating Amari properties and sign up to become a member. After finishing your online registration, you’ll immediately receive a Silver tier card with your confirmation email in your inbox as a virtual card (if you like, you can also print it out). If you sign up in person at one of our properties, your card will be a physical temporary card.